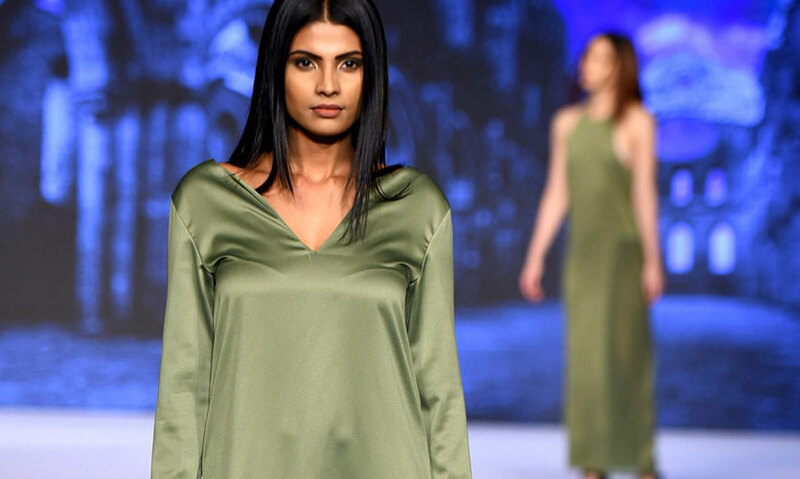 A fitting finale to HSBC Colombo Fashion Week 2018 for SS 19 was held at the Hilton Colombo, on sunday 25th March when 12 emerging designers showcased their collection. 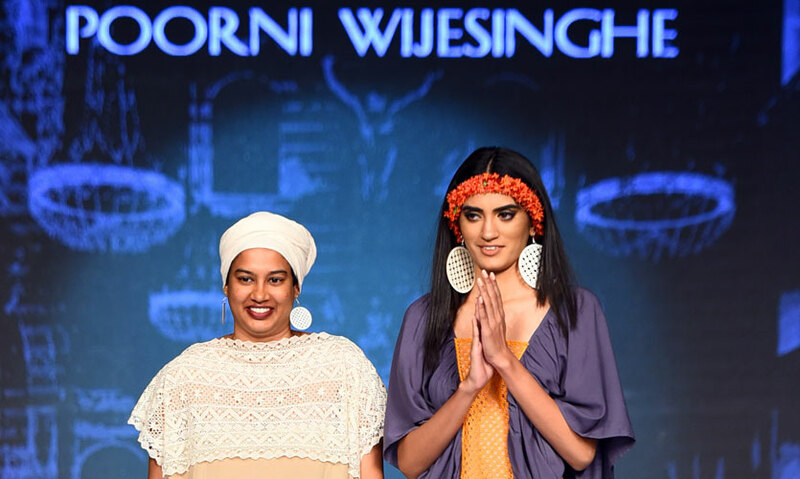 Guided over the year by CFW the emerging designers presented their work which contained the artisanal crafts of batik, handloom weaving and beeralu. The collections were innovative with many designers paying heed to the impact on the environment. A great end to a week of fashion. 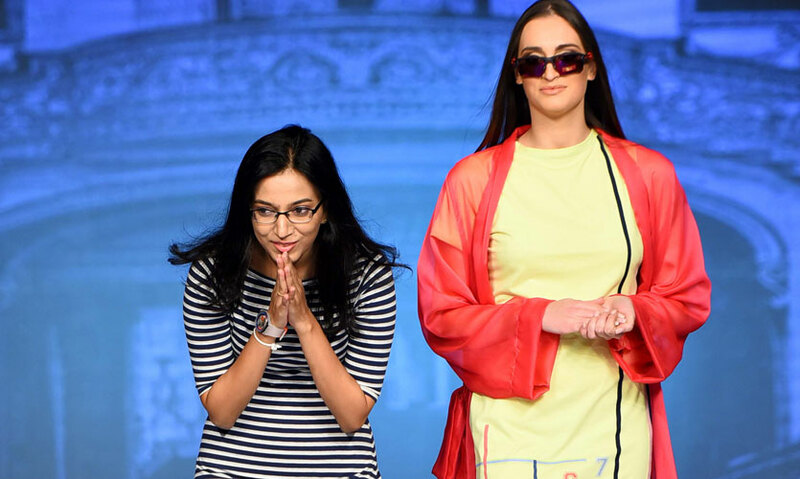 Dinushi used batik to create a collection that reflected her personal ethos. Her pieces were easy, flowy and feminine. 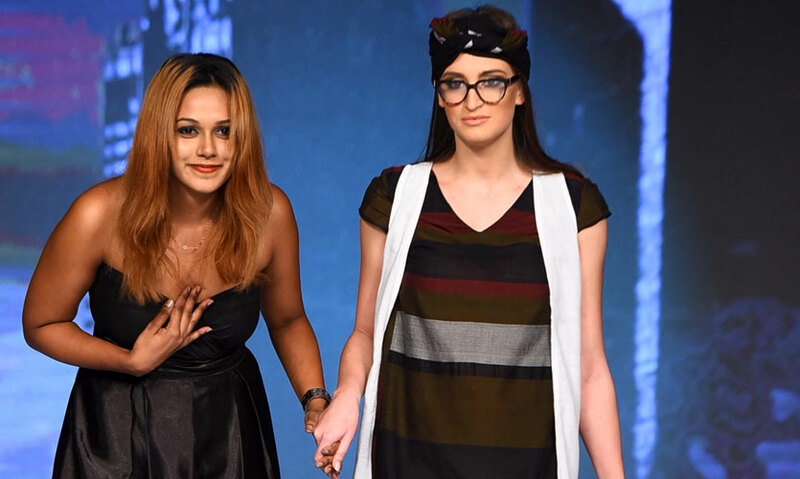 The collection was inspired by animal cruelty in order to create awareness. The surface designs were inspired by the detail of the nerves and patterns seen on animals. The colours were kept to a minimal of black, white and grey with an accent colour of maroon. She incorporates modern shapes and silhouettes into her designs. Designing new patterns with asymmetrical and shape structures she creates reversible clothing that originates from the folded pattern method. 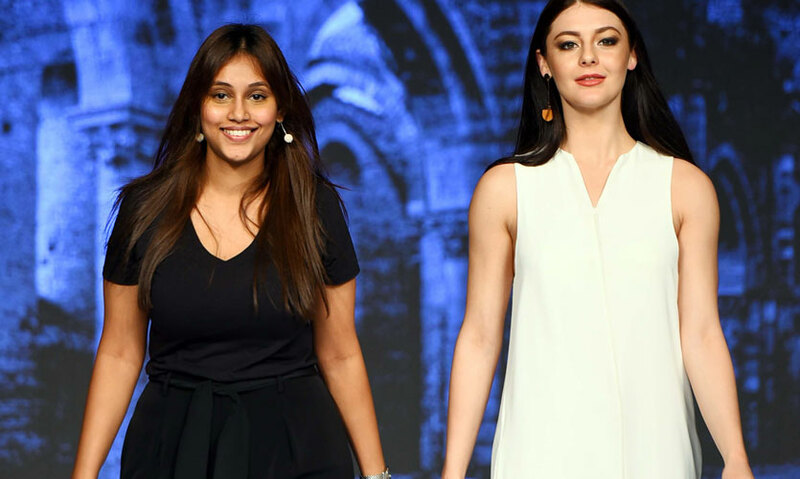 Her collection consisted of simple geometric silhouettes using minimum wastage patterns. The inspiration for the silhouettes came from different beeralu arrangements. 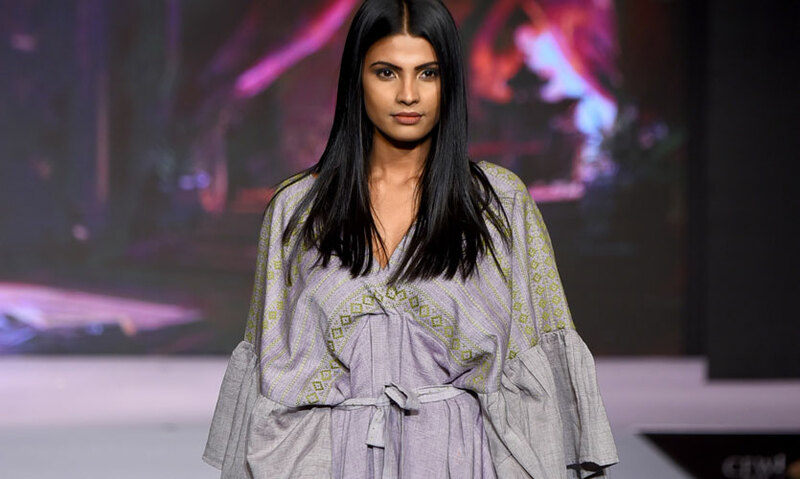 Incorporating the artisanal craft of handloom woven in different shades but in a base of black and white, she has always worked with handloom in different concepts and experiments. 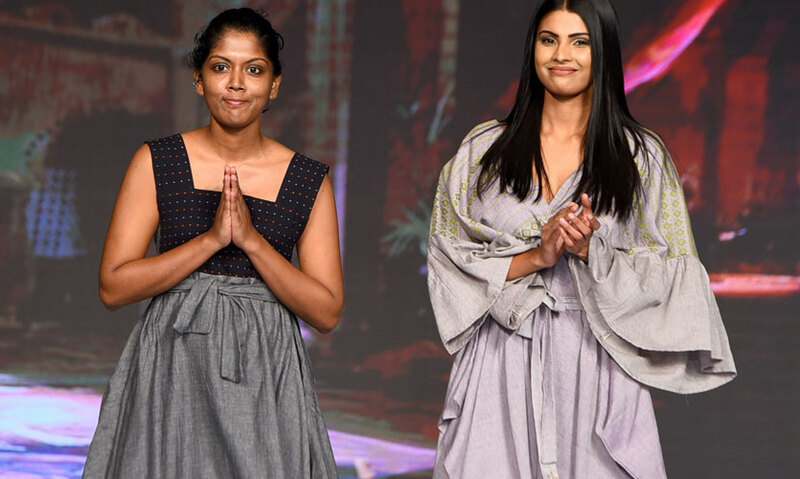 She created a collection which incorporated the indigenous craft of dumbara textile weaving without distorting its values and using it aesthetically and functionally in silhouette development. His collection consists of modern silhouettes that are functional. 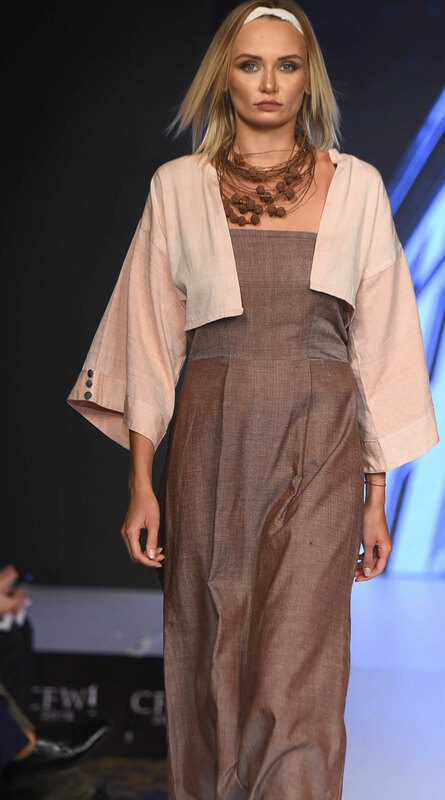 His concept revolved around oxidization process which created a look of recycled and repurposed clothes. His use of eyelets and zips as lacing was interesting. The shapes and silhouettes in this collection are basic simple loose fitted sporty and comfortable. They are versatile and can be styled in many ways to create different looks. 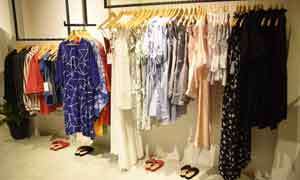 Her collection at large represents several aspects of ethical fashion. Her pieces consisted of detailed embroidery. 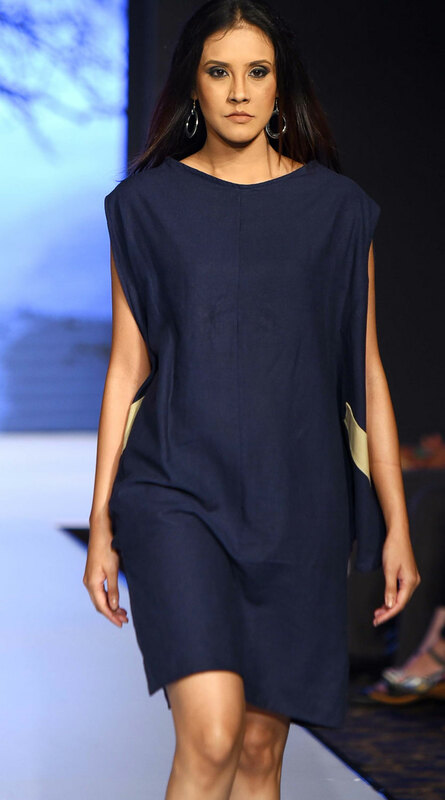 Based on cultural fusion this collection had elements of designs that were manipulated around different cultures. 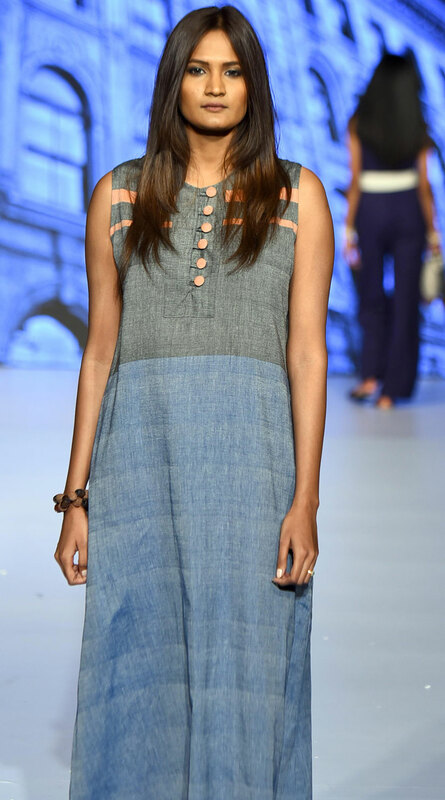 The silhouettes are more western creative and a play on a fusion of bohemian and fitted silhouettes. She used silhouettes with easy movement and flow to suit the tropical climate and at the same time give confidence and comfort to the wearer. Her concept for this collection was romantic modernity. 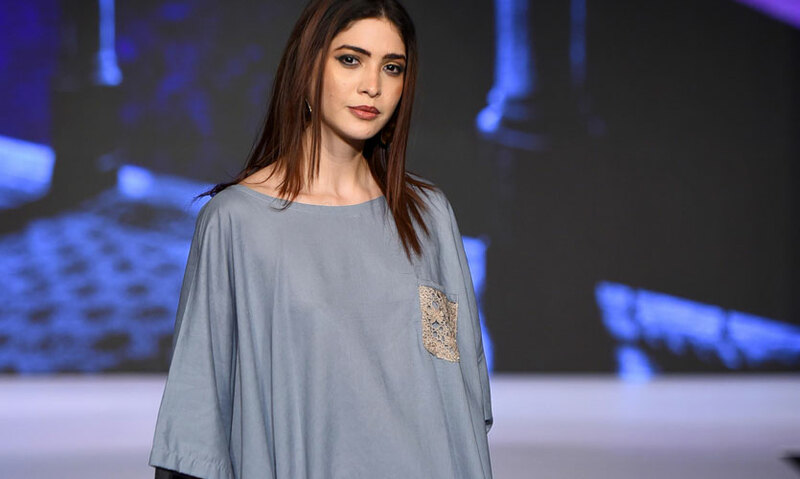 All the silhouettes and shapes integrated into this collection achieved an urban and edgy look giving attention to the comfortability and ease of the wearer. 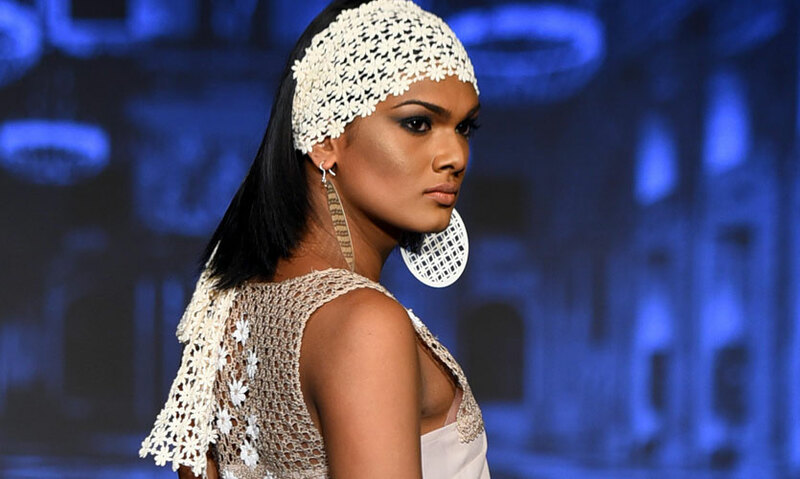 Feted as the master of drapes, Tarun Tahiliani has a keen understanding of the woman’s body which has helped him to redefine the art of draping. He is also a master at using colours like bronze rust, ochre antique gold and burnt umber highlighted by ivory. 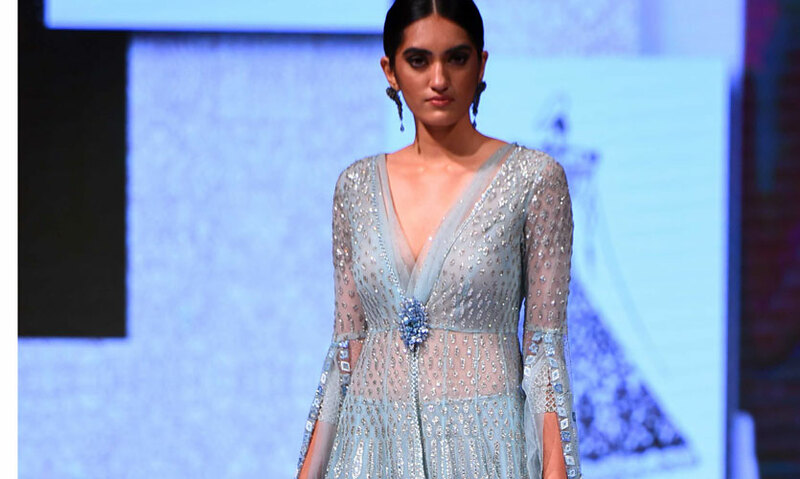 Tahiliani is distinguished by his exquisite tailoring that combines Indian textile heritage with innovative cuts. 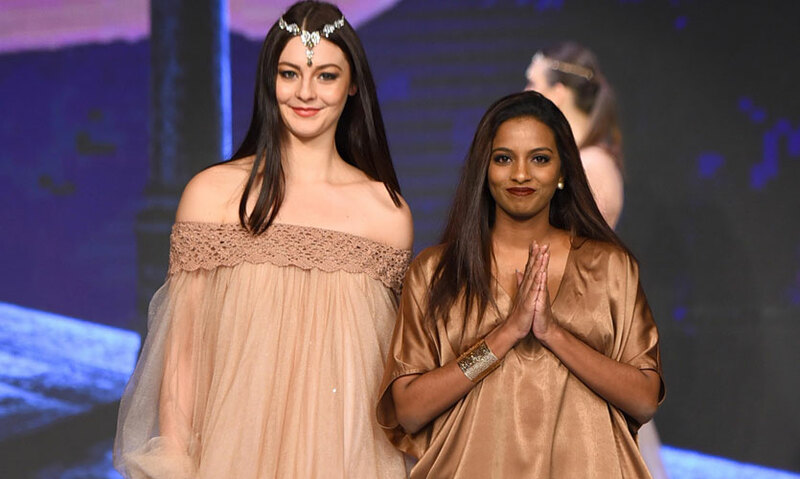 Known as one of India’s most high value fashion experts, Tahiliani has graced catwalks around the world. 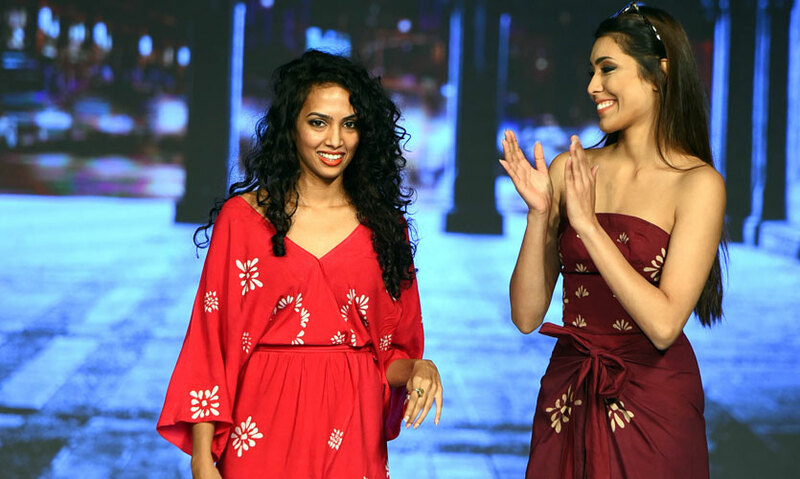 In the mid eighties, he imagined a world-class fashion store in Mumbai which lead to the formation of Ensemble and along with it a revolution that would change the face of the fashion industry. 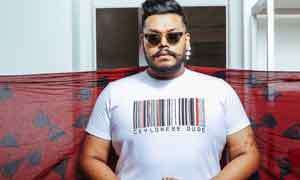 Given his flair for design, Tarun honed his technical knowledge in design by qualifying an associate degree from the Fashion Institute of Technology in New York. Style and craftsmanship quality and refinement are the defining symbols of his creations. 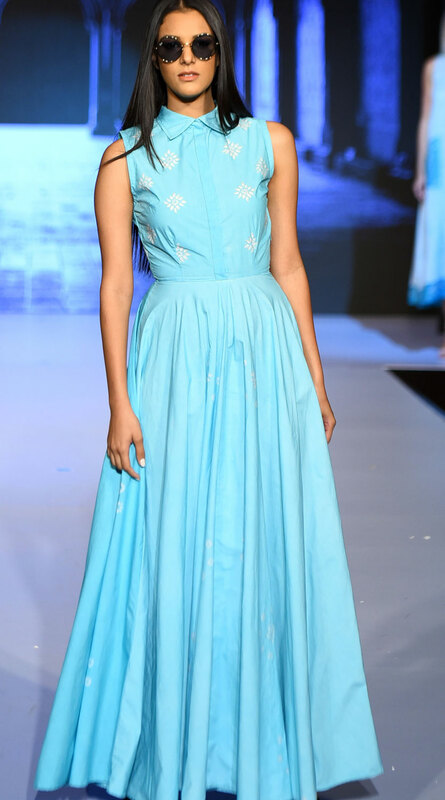 His collection desire to rejuvenate ideas towards a renewal of contemporary Indian life. A wide spectrum of silhouettes and styles complement his trademark drapes and subtlety. 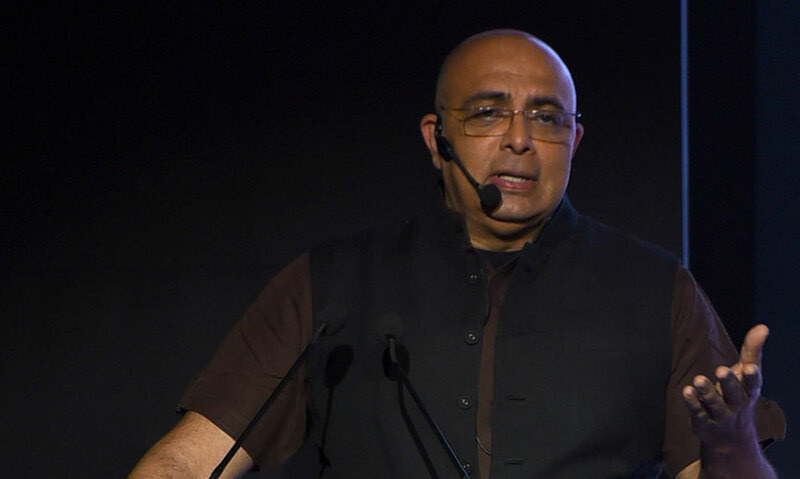 Today Tarun Tahiliani is the master of drapes and is one of the most sought after and successful fashion designers in India whose clients cover the global fashion area. QVIYnV The Birch of the Shadow I feel there may possibly become a couple duplicates, but an exceedingly handy listing! I have tweeted this. Several thanks for sharing! KZl1jn Just got a Blogger account, it works good, but how do I find different users blogs I like with search. I remember there is a way, but I am not seeing it now. Thanks for your help..